Dropbox is an online storage vault for your files that syncs with a designated folder on your computer and across mobile devices. It’s increasingly popular with lawyers as the 2014 ABA Legal Technology Survey Report indicates, with 65.3% of lawyers downloading Dropbox in 2014, up from only 15.2% the prior year. 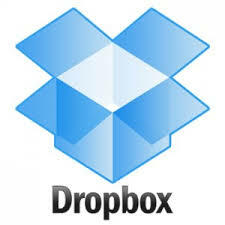 Here are stories from lawyers who use Dropbox.